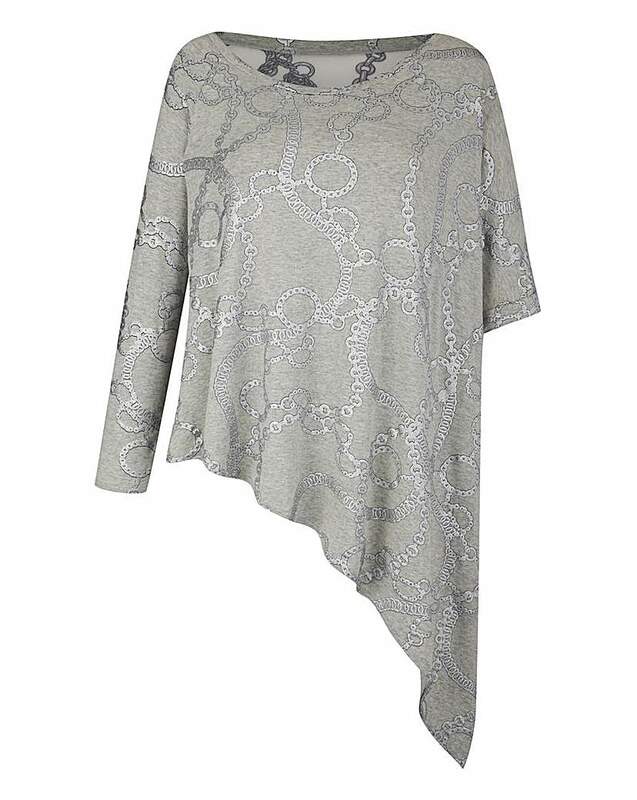 This on-trend asymmetric top from A Postcard from Brighton is the perfect casual wardrobe addition this season. With chain detail design, asymmetric hem and sheer back detail, this top looks great with jeans and flats for that perfect casual look. Fluffy open-knit, edge-to-edge cardigan by A Postcard from Brighton. 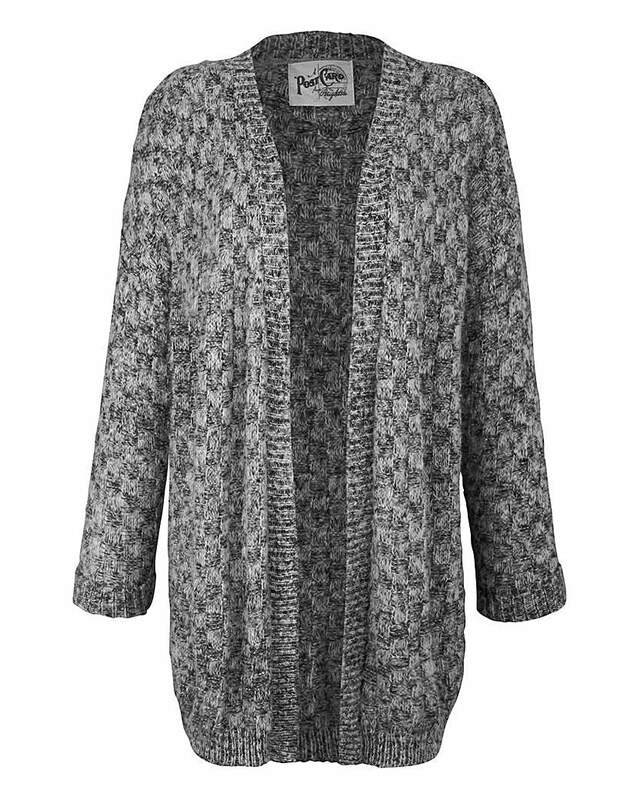 This long-sleeved cardigan is perfect to wear in the colder spring months for an on-trend casual look that will keep you warm in style. Easy-to-wear print trousers from A Postcard from Brighton. 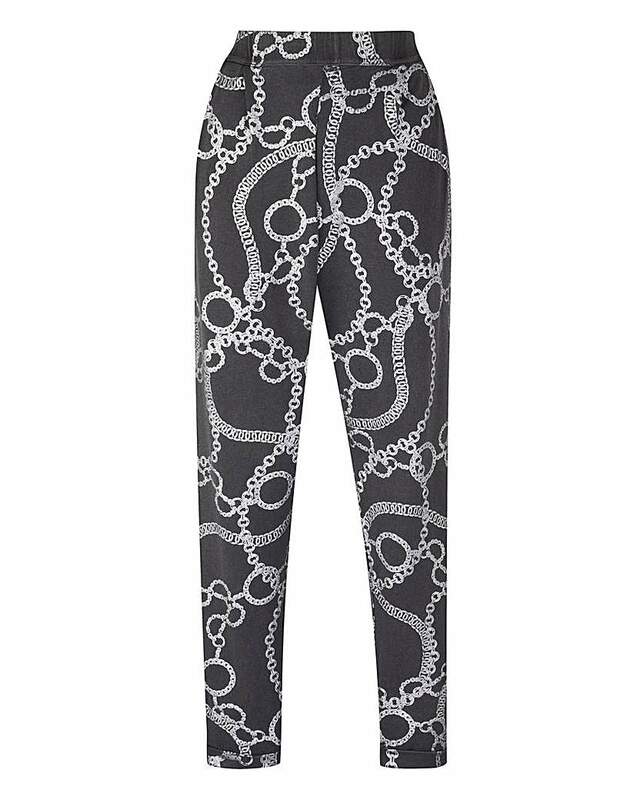 With two pockets, a tapered leg and chain design detail, these trousers are extremely flattering when worn. Pair with a jersey tee and flats for the perfect casual on-trend look this season. 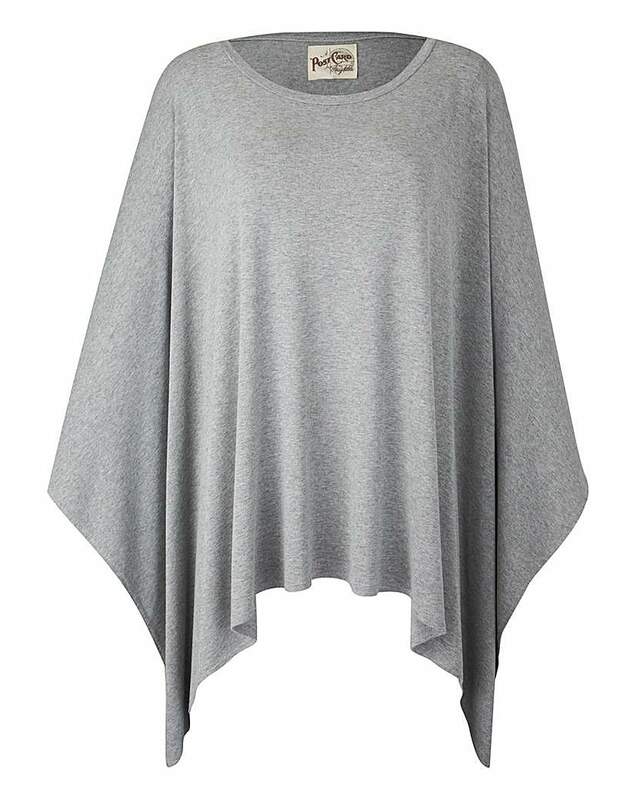 Casual oversized jersey poncho from A Postcard from Brighton. With a hanky-hem design and in our super-soft viscose fabric, paired with our Chilling Trousers, it is the perfect throw-on for an on-trend yet comfy look this season. Easy-to-wear underwater print loungewear from A Postcard from Brighton. With two pockets, a tapered leg and elasticated waist, these trousers are casual yet cool. Pair with a jersey tee and flats for the perfect casual, on-trend look this season. This sheer side-split maxi by A Postcard from Brighton is a perfect addition to your spring wardrobe. 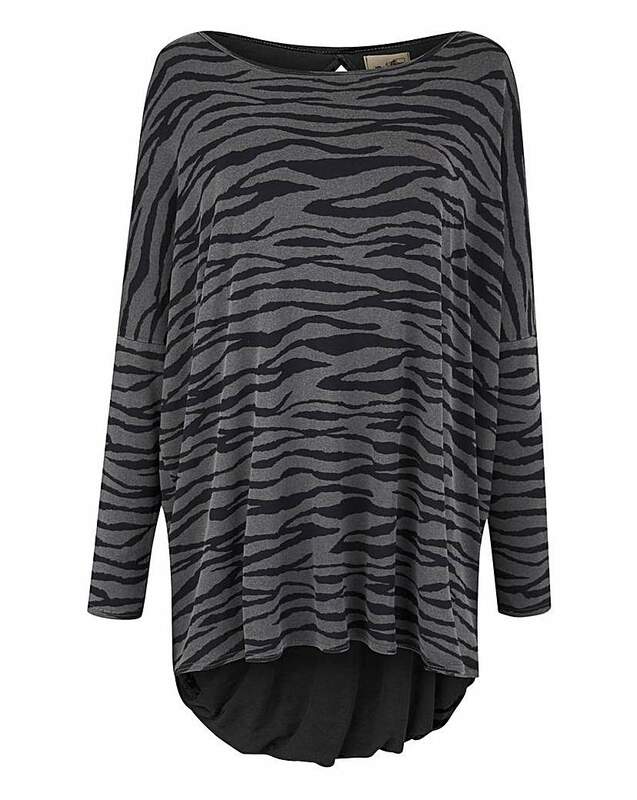 Pair with leggings and gladiators for a casual but cool look this season. This sweatshirt from A Postcard from Brighton is the perfect loungewear piece this spring. Go all out and wear with the matching Ibiza chilling trousers BS807, or pair with white jeans and flats for a casual, on-trend look this season.